 STrIPES members are involved in setting up or running a number of regional initiatives. More information and contact details can be found below. ​The Wessex Buddies Scheme is a voluntary, deanery-wide monitor-like scheme in which level 1 paediatric trainees are 'buddied' by level 2 and 3 trainees. The scheme provides training for 'buddies' (initial and ongoing) and a matching process, based on trainees' choice, to combine trainees with similar clinical interests. The scheme also provides ongoing support for all participants, a referral pathway for concerns and a link with the RCPCH mentoring network. Our website providing information on refugees and their potential medical, social and cultural needs. 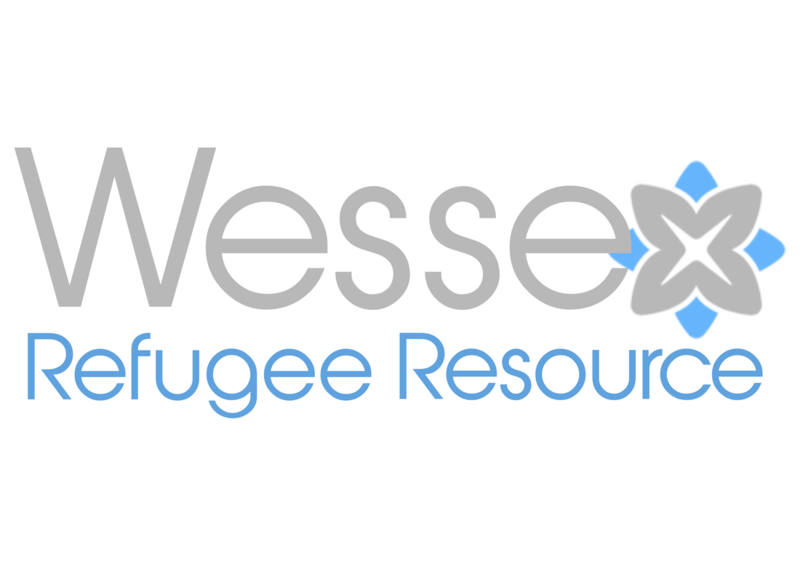 Currently focusing on common refugee groups to the Wessex area, but is being developed to expand on this in the future. Our iOS simulation app, designed to enable easy in situ simulation that can be delivered at short notice in any environment. A collection of complete paediatric simulations including photos and additional media. 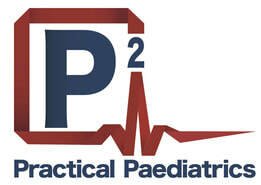 A 2 day course for GP or paediatric trainees covering the basics of acute paediatrics. Delivered in a mixture of lectures, workshops and simulations but paediatric registrars and experienced paediatric nurses, this course provides trainees with the ability to assess and manage unwell children in a primary or secondary care setting. ​A programme of simulations delivered in the ward environment covering common acute presentations to a Paediatric Assessment Unit. Delivered by paediatric trainees and aimed at junior paediatric and GP trainees. Designed to allow junior trainees to assess and manage acute paediatric illness for the first half an hour of the admission before senior help arrives. A half day or whole day training session for existing GPs This programme covers the management of common paediatric emergencies in a GP setting by the use of simulation and group discussion. A paediatric resuscitation course delivered to 5th year medical students during their paediatric attachment. Covering paediatric BLS and assessment and acute management of children in a paediatric assessment unit settings. ​Unscheduled, opportunistic teaching in the Emergency Department. This initiative is aimed at teaching small groups of ED staff for 10 minutes and then repeating this session another small group, and then another. Using this method, many members of the multidisciplinary team can be taught over the period of an hour, something that would not be otherwise achievable in an busy emergency department. ​This one-day course aims to make health visitors more knowledgeable about paediatric illnesses, their presentations and recommendations for management, but also more confident in empowering their families to manage illness at home. Signposting is to the material on the Healthier Together website, which contains guides for the management of common paediatric illnesses for parents, primary and secondary health care professionals. The Child Health Information & Leaflet Directory (CHILD) has been created to allow easy access to up to date resources for patients and families on a wide variety of conditions, procedures and problems. Click on the links below to view the resources or download the entire list for local storage.